Nevaton confirms to be one of the most innovative microphone-brands in today’s world. 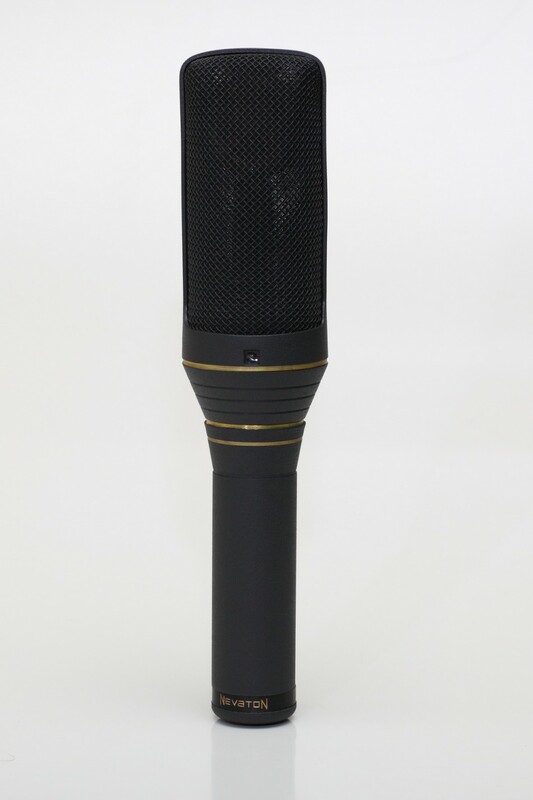 After producing a variety of excellent stereo microphones (which gained highest reputation), Nevaton managed to go a step further and proudly presents – The newly designed Nevaton MC52, an all in one solution for MS-recordings and the Quadraphonic mic, Nevaton MC50. Using a single microphone for MS recording? Isn’t that handy? 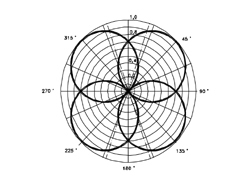 The microphone hosts two large diaphragm capsules (figure-8 & omni or cardoid) and has two balanced line outputs (XLR). This new Nevaton microphone has an incredibly low self noise level and thanks to a new circuit and the precisely matched transistors, non-linear distortion is reduced to the absolute minimum. Definitely a milestone! The Quadraphonic-microphone Nevaton MC50 hosts two large diaphragm capsules with four membranes at the same spot. This guarantees a perfect quadro-stereo-mono compatibility and avoids common interference problems when used for Surround-Sound 5.1 ! 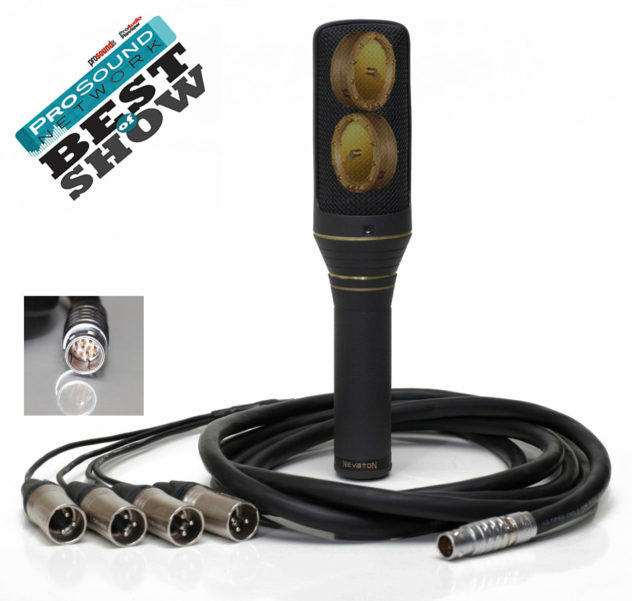 It has has four balanced line outputs (XLR). If you are interested in one of these unique new microphones please contact us here.